At Raydiant Oximetry, our mission is simple: To keep mothers and babies safe during childbirth. You can connect your IoT devices, capture device data, and manage your fleet with our full stack. 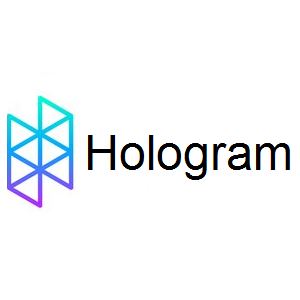 customers building on the Hologram platform including hundreds of enterprises, small businesses, and start-ups. Shoulder Innovations’ Total Shoulder Replacement System addresses the most significant issue in shoulder arthroplasty: unreliable fixation of the glenoid implant. More than ten years of clinical studies informed this revolutionary shoulder device. Published results show Shoulder Innovations’ robust glenoid platform provides excellent implant stability, addressing the leading cause of revision surgery, micro-motion of the glenoid. Shoulder Innovations also leverages this technology to create simple surgical instrumentation, which reduces operative time and cost. Think of CharacTour as Facebook for fictional characters – and the real life “characters” who love them. CharacTour helps users discover their next favorite movie, TV show, book, or video game based on what it thinks matters most: characters. Users can also get to know characters through a growing collection of 4,750+ detailed profiles, almost as if the characters were real people with a page on Facebook or a dating site. Jio is reinventing the next wave of wearables, they're calling “invisibles”. 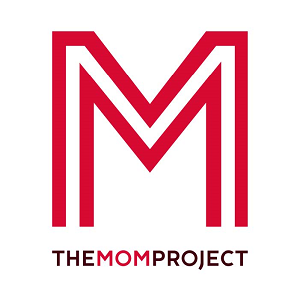 The team is creating a self learning, wearable monitoring platform that will virtually disappear into everyday children’s apparel and accessories. The first product, Jiobit is discrete and will blend into everyday apparel and accessories. ShipBob has built an online platform that combines order management, inventory management, customer communication as well as optimized shipping for ecommerce companies. The technology platform integrates into online e-commerce platforms such as eBay, Shopify, Amazon and Magento. combination of real time usage tracking and billing automation revolutionizes how hundreds of companies monetize. Mousr is the only toy designed from the wheels up to play the way your cat wants. Mousr's variety of tail attachments means he's customizable to match just about any cat's play style. With a switch of his tail, it'll be like your cat is meeting Mousr for the very first time! Compatible iOS or Android device required. 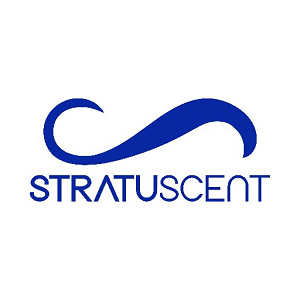 Inprentus designs, manufactures and sells ultra-high precision diffraction gratings manufactured using an innovative, dual-atomic microscope scribing technology. Products from Inprentus are used at national synchrotron radiation facilities around the world in a variety of spectrometer and monochromator applications. 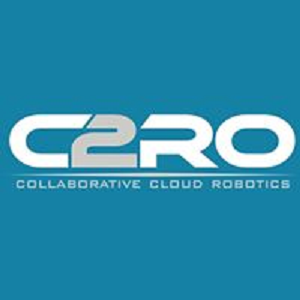 C2RO offers AI software solutions in real-time via the cloud that significantly enhances the cognitive, perception, and collaboration capabilities of robots in unstructured environment. Robots connected to the C2RO Cloud Robotics SaaS platform demonstrably increase business efficiency and improve the customer experience in retails, hotels, restaurants, airports, etc. Vyrill is a video-centric intelligence and marketing platform for consumer brands. We offer digital marketing teams a one-stop dashboard to manage videos by product ID across multiple platforms, products, and languages, gaining insights on consumer engagement while tracking competition. Amper helps plant managers improve machine and labor productivity by monitoring key metrics of each machine in real-time. BallotReady is an online and mobile voter guide to local, state, and national elections. We make it easy to vote informed in every race, every election. Dabble is a marketplace for affordable, in-person classes. A social experience that fulfills people's desires to learn new things without over-committing themselves. Through an online portal, Dabble makes it easy for people to list classes by facilitating the transaction and providing a market of curious learners. Class topics range from arts and culinary to business and technical, and users are encouraged to stretch their imagination in regards to the limitless possibilities for dabbling. 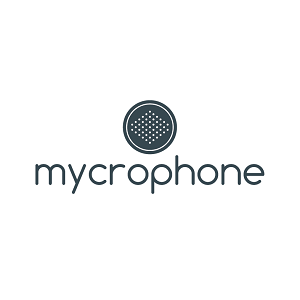 replaced DSLR cameras, it is inevitable that mobile devices will also replace traditional wireless microphones. 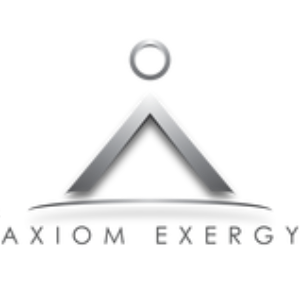 We have four issued patents on our core technology. AIRY:3D is a startup based in Montreal bent on answering one question: our world has three dimensions, so why can’t our pictures? Our suite of passive light-field recovery technologies ensures that AIRY:3D powered cameras aren’t held hostage by auto-focus, all without sacrificing battery life or image quality. Reconstruct provides easy and quick access to actionable and predictive construction performance analytics via already-existing images captured with drones or ground cameras and 3D building models. Page Vault enables legal professionals to easily capture web content for use as evidence in the U.S. courts. 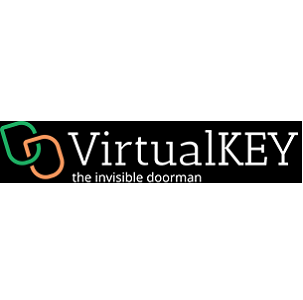 It is a cloud-based Software-as-a-Service subscription solution that provides a trusted third party chain of custody for captures with the simplicity of a screenshot. Clictivated is the industries premiere interactive video platform; empowering viewers to touch virtually anything of interest directly inside of video without the annoyance of intrusive popups or markers over the video. Thus, leading the viewer to increased engagement opportunities, including direct purchase and additional information. Creating a very user-friendly and immersive experience.